WELCOME TO OUR VIRTUAL BLOOD DRIVE! The National Society of the Daughters of the American Revolution is a non-profit, non-political, volunteer women’s service organization that promotes historic preservation, education, and patriotism. 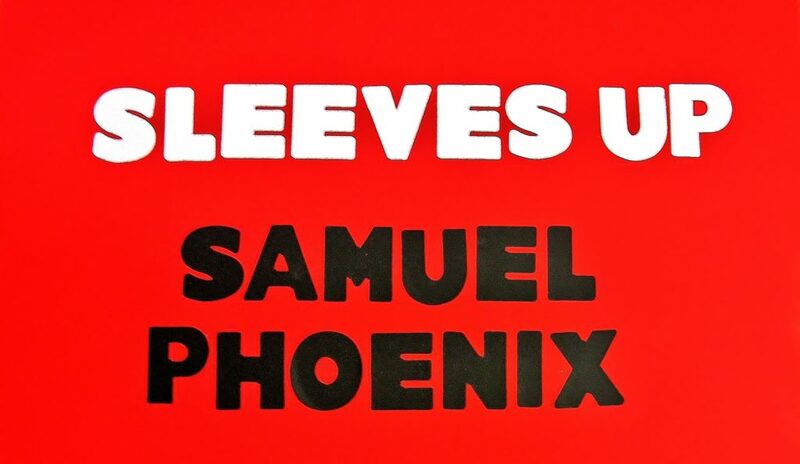 We at the Samuel Phoenix Chapter, 5022, Delavan, WI, proudly invite you to pledge your support to our Sleeves Up Virtual Blood Drive campaign. Many of us have friends or family that have been in need of blood or help from the Red Cross. Also, as DAR members, we always support our troops. Many of these men and women may have needed blood or will need blood transfusions in the future. The American Red Cross depends on our generosity as volunteers and donors to meet these constant needs. Please make an appointment and give blood to the American Red Cross through our Samuel Phoenix virtual blood drive! Our Goal is 75 DONATIONS !! EVERY donation can save up to THREE lives! It is easy to find an appointment that is near you – no matter where you live in the country. IF you unable to donate blood, every $25 cash donation will count as ONE pledge for our virtual blood drive. Red Cross uses these donations to provide help to those in need from disasters. LET’S ROLL OUR SLEEVES UP and REACH THIS GOAL TOGETHER ! !